For all exocad® and 3shape users, the new Zirkonzahn Library Download Center is now available! 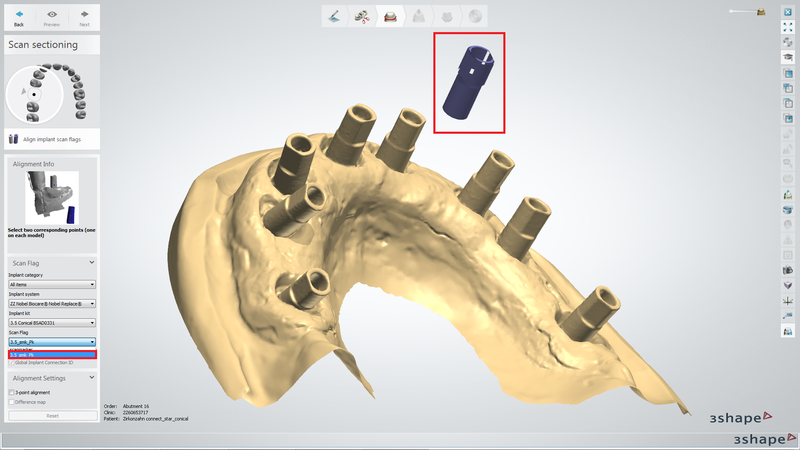 This free program allows exocad® and 3shape users to download and manage in their modelling software all of Zirkonzahn’s implant components that are currently available for more than 100 implant systems (laboratory analogues, titanium bases, Scanmarkers, White Scanmarkers). For a quick download, the implant system libraries can also be selected individually. To make sure the user is always up to date, in the Download Center it is possible to see at a glance the new implant systems implemented and all the updates available for the previously downloaded systems. Zirkonzahn’s implant components can be ordered by telephone (+39 0474 066680) or by E-mail (info@zirkonzahn.com) .